On Tuesday, July 1, the latest version of the Massachusetts Noncompete Bill (the latest version of the bill that I had drafted for Senator Will Brownsberger and Representative Lori Ehrlich) has passed the Massachusetts Senate by a vote of 32 to 7. (4) it precludes the court from reforming (i.e., narrowing) overly broad noncompetes, unless the aspect to be revised fits within the reasonableness presumptions (or objectively reasonable efforts were made to fit within the relevant presumption). 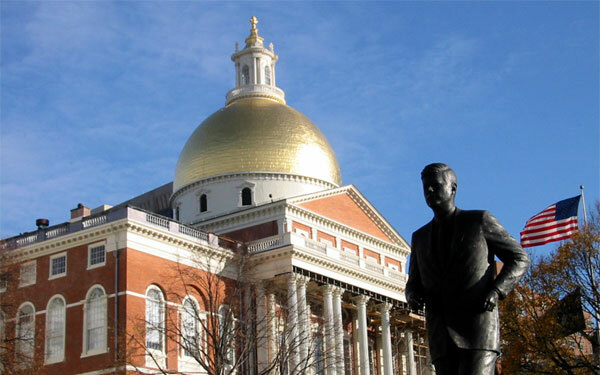 Simultaneously with the Senate’s action, the Joint Committee on Economic Development and Emerging Technologies held a hearing on proposed changes (up to and including a ban on noncompetes) to Massachusetts noncompete law. Many people testified about their experiences, predominately individuals testifying about their experiences with noncompetes, though also testimony from business owners and some venture capitalists also favoring a ban. Of course, Matt Marx also testified about his research suggesting that noncompetes are bad for the economy. I testified as well, though, as in the past, not as an advocate of any position, but rather, to explain the rationale for and impact of the various proposed changes. My testimony covered the changes in the latest version of the noncompete bill as well as suggested changes to the draft UTSA. The deadline for the resolution of this issue is July 31.